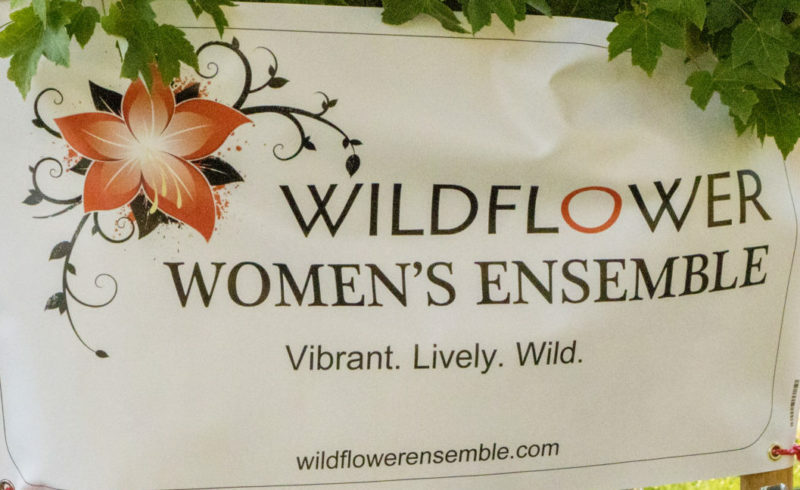 Wildflower Women's Ensemble – Vibrant. Lively. Wild.